No matter how much you lie about your age, your skin will give it all out! Be it a fine line or a patch of wrinkles; your skin will definitely start to show the signs of early ageing if you do not take proper care of it. So, you must be wondering what all you can do in order to keep yourself away from the horrors of those visible early ageing symptoms on your face. If yes, then do not worry as we have brought to you some of the best ways that you must keep in mind in order to delay early aging and keep those symptoms away! This article also contains valuable inputs from beauty experts at Swann Beauty. Beauty Sleep – While making this the first tip, I am not messing up with the words! It goes without saying that sleep is the most essential part when it comes to keeping our body and mind healthy. The best part about this is that sleep does not cost you any money whatsoever! You must get your ‘beauty sleep’ for at least 7 to 8 hours on a regular basis; else you will end up looking much older than your actual age. Add Lots of Fruits and Vegetables in Your Diet – You all probably know that this is one of the most crucial habits that you must inculcate, in order to be healthy and look young, but even after this not many of us follow this. When it comes to fruits and vegetables, you can consider them as goldmines of compounds and antioxidants that enhance longevity. They include a ton of vitamins and minerals including beta-carotene that attacks the damage cell membranes and induces life-sustaining proteins into your body. Exercise – Just like the previous point this one is also a no-brainer, but even then, a lot of us do not see exercise as a part of our daily routine. Our corporate lifestyle is pushing us towards sitting in one place and not moving much. This is a sure shot way to aging. Even if you exercise for 30 minutes moderately on a regular basis, you will go a long way in the delaying the aging process. The benefits of exercise not only reduce aging, but they also help you keep a strong and focused brain while improving your immunity. Sunscreen, your Ultimate Weapon Against Ageing – We have been hearing this for quite some time now that how sunscreen is very helpful in order to protect us from the harmful UV rays of the sun. However, it has also been known to aid in preventing those dreadful fine lines and signs of aging. Regular use of sunscreen helps in protecting your skin against wrinkling, spotting and loss of flexibility that is usually caused due to exposure to the ultraviolet radiation of the sun. Meditation – One of the best ways to delay ageing is meditation. People often try various types of meditation such as closing eyes or enchanting different mantras. The goal here is to attain peace of mind and get clarity of thought. Meditation is another way to improve your focus and seep in positive thoughts. Meditating helps in inducing mental peace and gives you a peaceful life that will keep your face wrinkle-free. Exfoliation – One of the most essential habits that we also try to include in our routine is exfoliation. Exfoliating your skin is one of the most efficient ways to replenish your skin and repair the damage done by pollution and other substances. It unclogs pores and helps removal of dead skin while making the skin more adaptive to moisturisers. It also enhances the overall look and feel of your skin. However, you must keep in mind that exfoliation should be done only once in a week and not more than that. 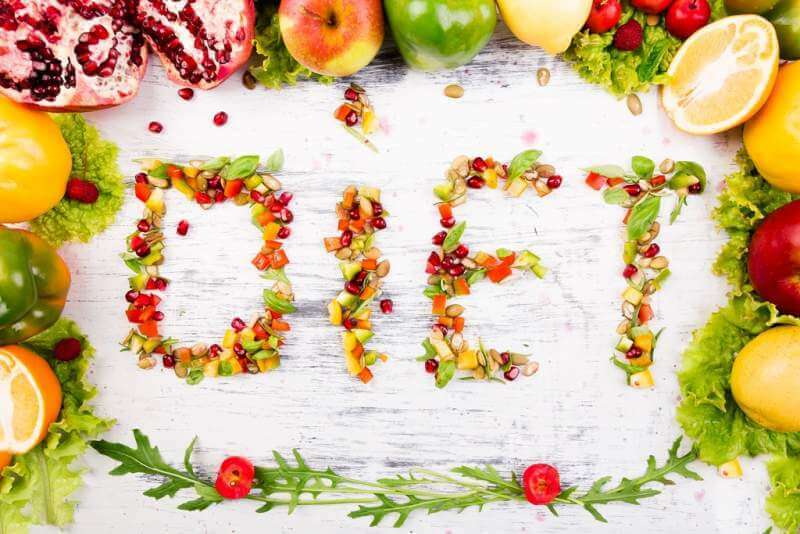 Improve Your Diet – Another way to delay ageing and keep the symptoms away is to include all types of necessary vitamins and minerals in your diet. This includes taking vitamins daily. Including calcium as a part of your diet is also very important. If you want to decline the symptoms faster, then green tea is the ultimate go-to drink for you. Improvement of your diet is significant because food and anti-ageing are closely related. What you eat will surely reflect on your skin and body. Wash, Tone & Moisturize – For your face to look great, you have to keep in mind this 3 rule principle that will give you flawless skin. Step one involves appropriately washing your face. 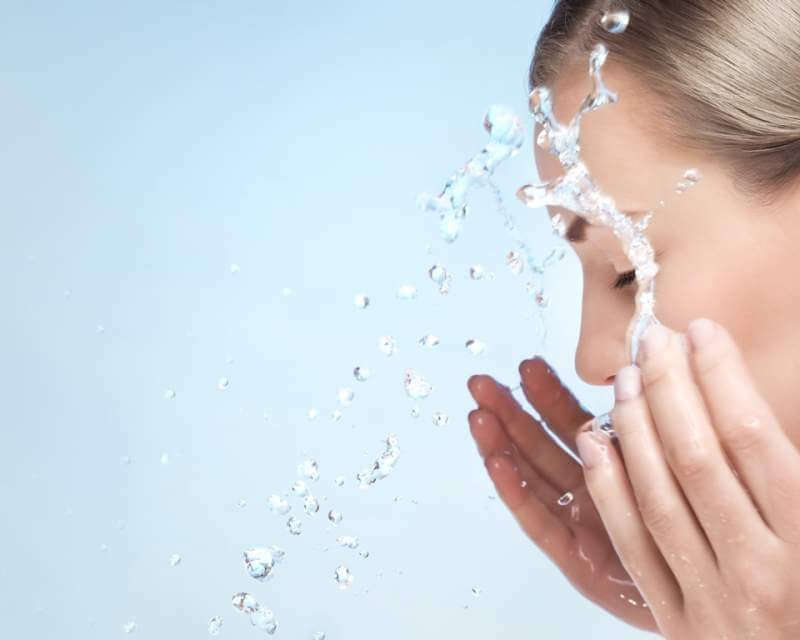 You should use a good quality face wash that will help in cleansing that pollution and outside dust that has accumulated on your face. The next step involves toning, where you gently use a toner and scrub your face in order to get that dead skin out. The most important step is then to moisturise. You should always use a good quality moisturiser so as to get the best results. Avoid Those Small Mistakes – There are a few silly mistakes that we all do that contribute to aging in the long run. For example, you should never sleep while keeping your face down on the pillow. This induces the growth of wrinkles on your skin. If you have puffy eyes or dark circles, then they need to be taken care of immediately. If they do not receive proper care, they might result in a more significant problem that might be irreversible. Also, go for a regular jog instead of sitting all day and avoid looking down at your device’s screen when you are at work. If you take care of all these things, you will surely be able to delay ageing. Drink Lots of Water – I don’t think this point could be stressed more. Water is rightly said to be the elixir of life. It is a natural substance that is important for all body processes. We all are recommended to have at least eight glasses of water a day, however, drinking twelve won’t be a bad idea, at all. 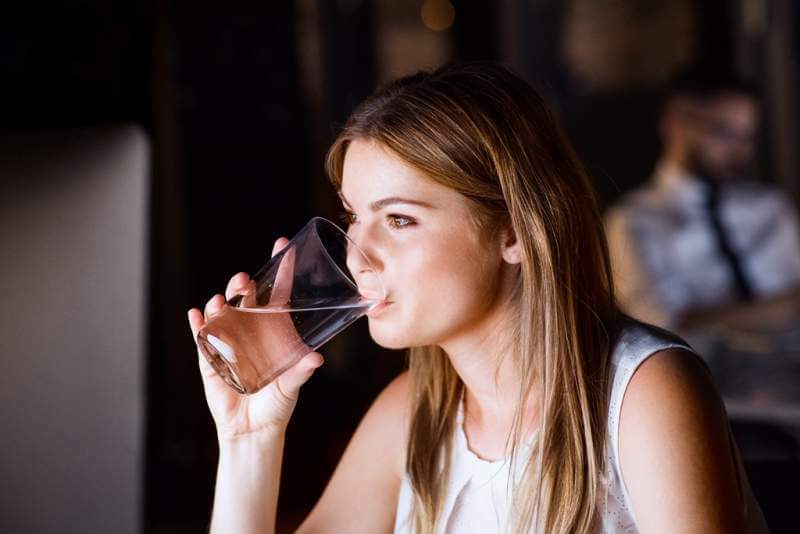 When it comes to anti-aging, water will not only keep you healthy but will also bring a radiant glow to your skin that will make you look much younger than your age. Water also contains a number of vitamins and minerals that will help you balance your diet correctly. 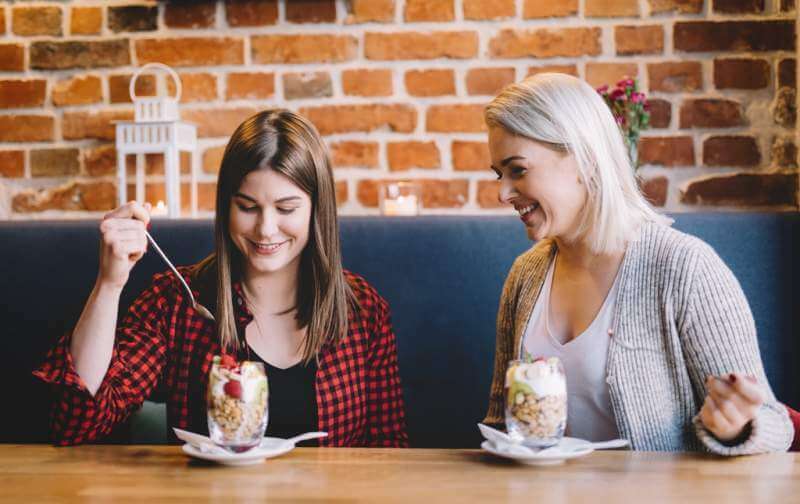 Get Yourself Pampered to the Core – With our city lives and daily routines it becomes impossible for us to unwind a little bit, so it is good if you take some time out for yourself and get yourself pampered to the core. Get yourself a full body massage that will help you relax and unwind. You can even go for a short trip over the weekend. These small pleasures in life can really help you bring out that in a glow on your skin along with lifting up each and every part of your body. Have a Positive Attitude – This point might be the last one; however, this needs the most amount of your attention. Keeping a positive attitude towards life helps you in a number of ways, and one of those ways is keeping you look young while avoiding the signs of early ageing. Mental stress and tension are one of the quickest ways to get a fine line on a wrinkle. However, if you are positive, you will be able to keep a stress-free attitude. All you have to do is to accept what you have and be grateful for it. So here I am with my top tips that you must keep in mind if you wish to delay the symptoms of early ageing. However, you must also realise the fact that ageing is a natural process and happens to everyone. These tips can delay it, but ageing definitely can’t be avoided permanently. You simply have to keep calm and enjoy.